Argento Image Boxes are an economical alternative to the Aurea Image Box series. 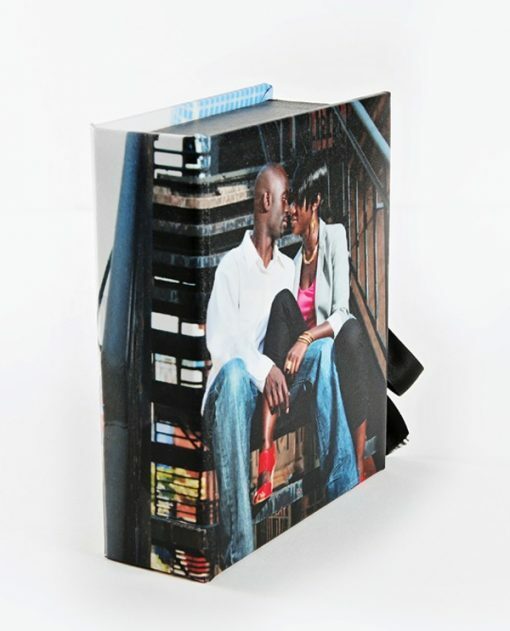 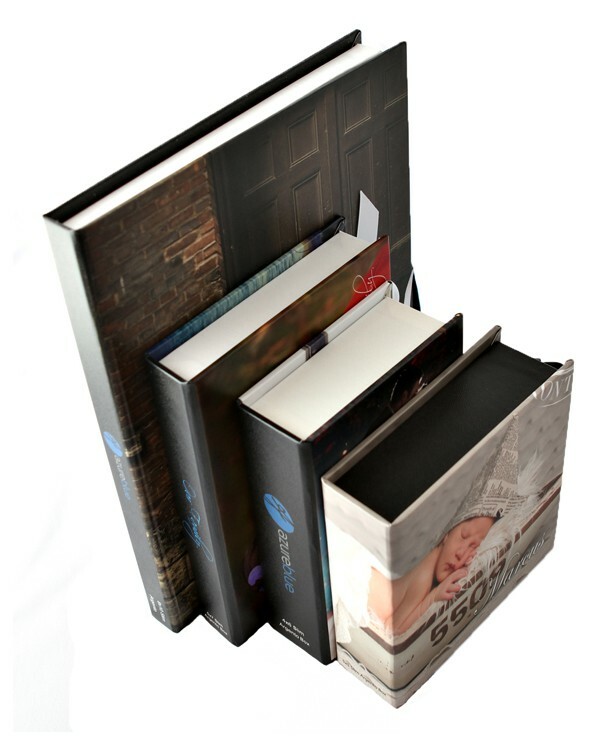 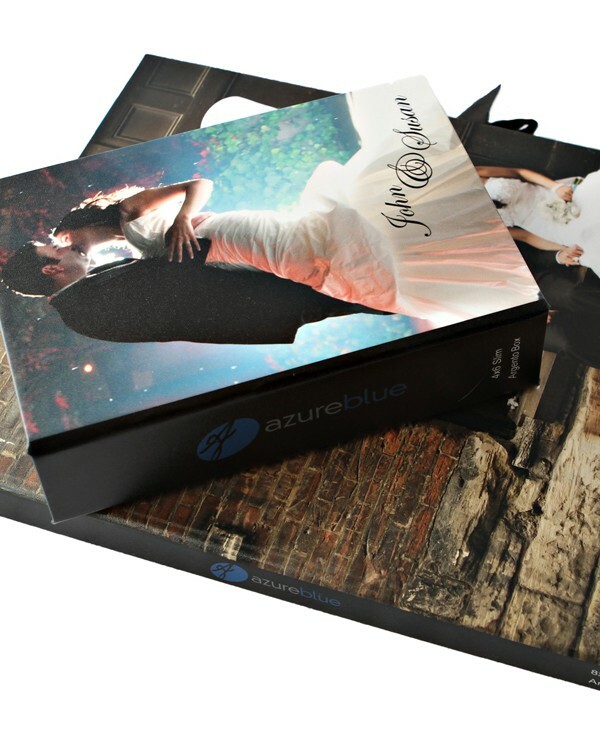 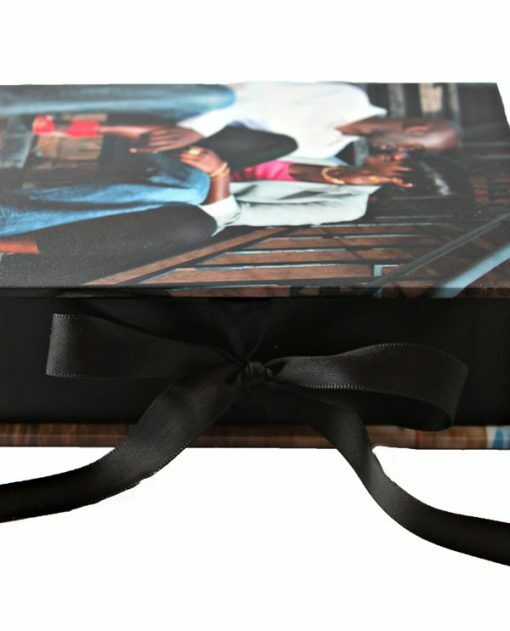 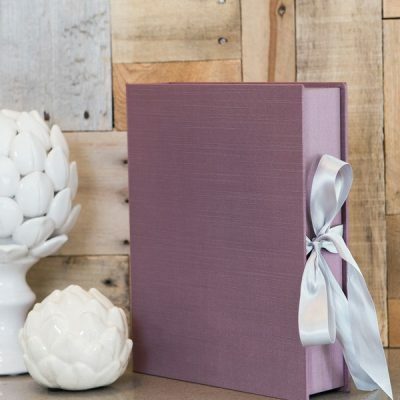 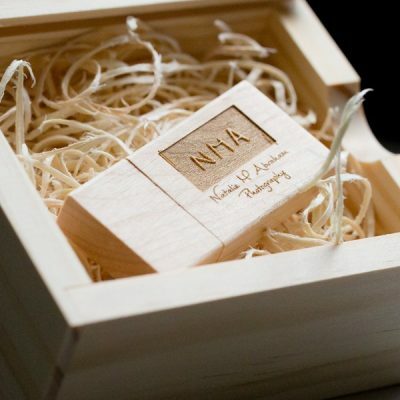 Photo Image boxes offer custom cover printed on photo lustre paper with your choice of lamination coating. 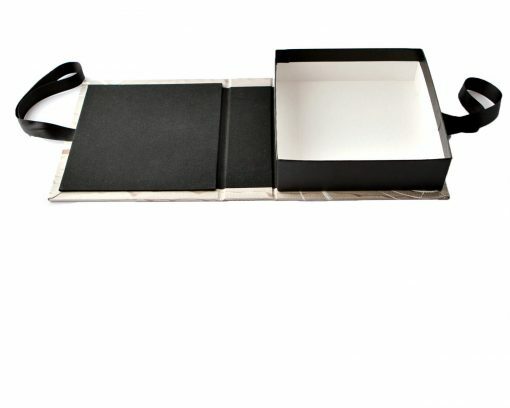 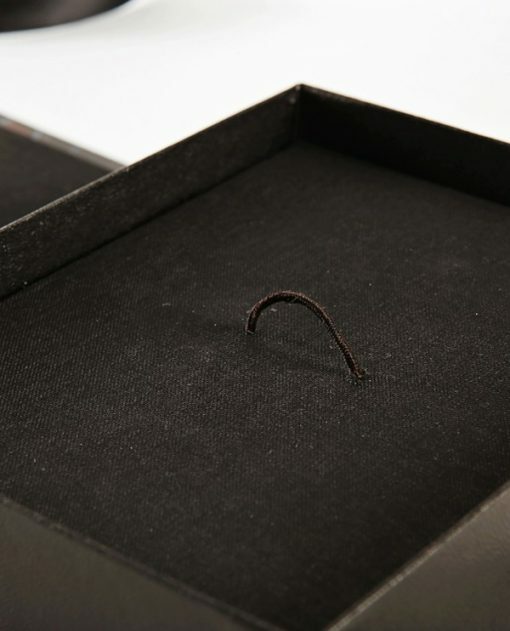 The inner compartment of the box is premade with black cardstock or white, finished with a satin ribbon. 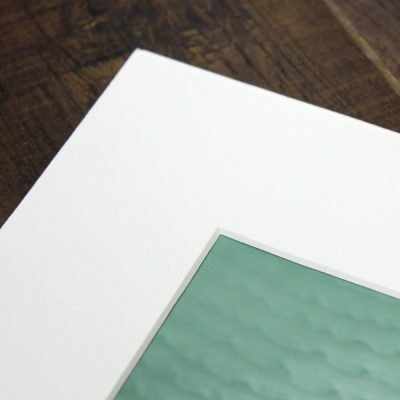 Suggested maximum print capacity is 200 4x6 prints.